ST. GEORGE — Two St. George men were arrested early Sunday for allegedly burglarizing a home under construction in Santa Clara. 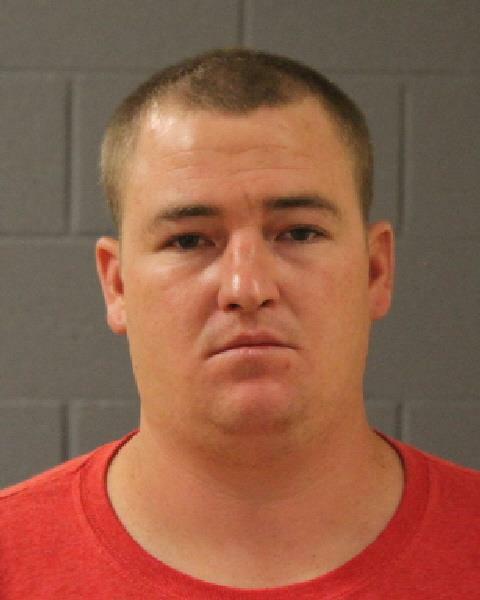 Timothy G. Andrus, 29, and Gentry Wiltshire, 30, both of St. George were arrested by Santa Clara-Ivins Police officers prior to 3 a.m. Sunday after catching the attention of an officer passing through a Santa Clara subdivision, according to a probable cause statement. Around 1:35 a.m., Santa Clara-Ivins Police officer Jon Ward was moving through the Bella Sol subdivision when he saw a passenger vehicle enter the area and head toward the subdivision’s north end where homes are currently being constructed. He continued to the south end of the subdivision and then turned around to check the north end. “I noticed a black passenger vehicle parked in front of a home under construction,” Ward wrote in the statement. While getting a closer look at it, Ward wrote that he saw a glass pipe in center console of the front seat. When he looked in the back seat, he saw a man lying on the floorboard who was later identified as Wiltshire. Wiltshire was removed from the vehicle and placed in handcuffs while the search of the vehicle progressed, according to the statement. Ward went on to find a small bag of marijuana in the passenger seat, some bolt cutters and boxes of construction items under the front seat. “Upon investigation of the scene further, I noticed a light fixture box sitting next to the vehicle,” Ward wrote, adding the fixture box matched fixtures found inside the home. Wiltshire’s shoe prints were also found in front and inside the home. This individual was identified by officers as Andrus. His shoe prints were seen around and inside the home, as well as at a neighboring home also under construction. 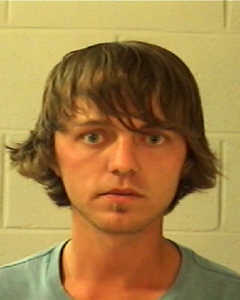 According to the probable cause statement, Andrus admitted to police that he had driven vehicle to that location. Andrus and Wiltshire were taken into custody and booked into the Purgatory Correctional Facility. Each has been charged with a third-degree felony for burglary and various misdemeanors for theft, possession of burglary tools, drug possession and drug paraphernalia. Both men are scheduled to appear in 5th District Court Monday. This is a major reason I give the judicial system in Washington County an F- grade!